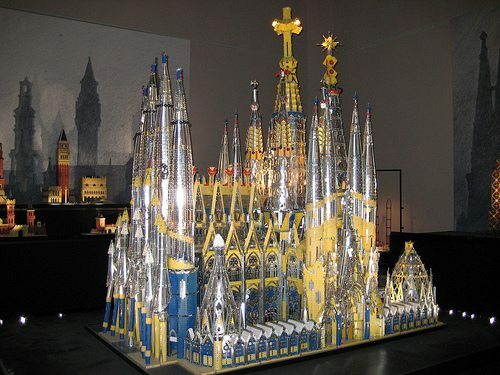 Barcelona’s biggest must-see attraction is the unfinished church called “La Sagrada Familia” and was designed by Antoni Gaudi, Barcelona’s most famous architect. 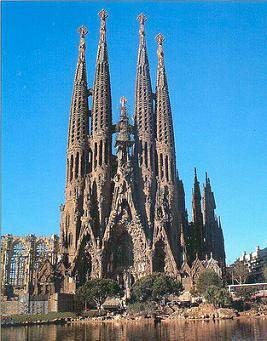 The official name of this church is “Templo Expiatorio de la Sagrada Familia.” It is Barcelona’s most popular tourist attraction and one of the most famous buildings in the world. A definate “must-see” for all tourists, especially after the splendid interior of the church was fully completed in 2010. Designed by the Catalan architect Josep Puig i Cadafalch, the Poble Espanyol de Barcelona – the Spanish Village of Barcelona – was built in 1929 for the 1929 World Fair and Universal Exposition in Barcelona. The Spanish Village was an architectural experiment to create an “ideal” model for a village, which would represent popular Spanish architecture. Due to popular demand it was left intact after the exhibition. It now houses a wide variety of cafés, night clubs, restaurants, over 40 craft workshops and a programme of concerts and events, especially in the summer. Official website FCB – FC Barcelona football club – Barca. The official website of Futbol Club Barcelona (Barça). FCB was founded in 1899 by Swiss citizen Joan Gamper and a band of football enthusiasts from Switzerland, England and Barcelona. Barcelona FC has become a symbol of Barcelona and Catalonia and is one of the 10 most famous and prestigious football clubs in the world.